Customers seeking custom width rolls of pressure sensitive adhesive tapes as well as many other types of material, come to Innotec! 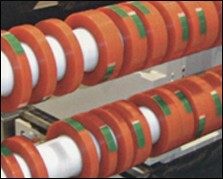 Using state-of-the-art lathe slitters ensures quality standards and that specifications are met. 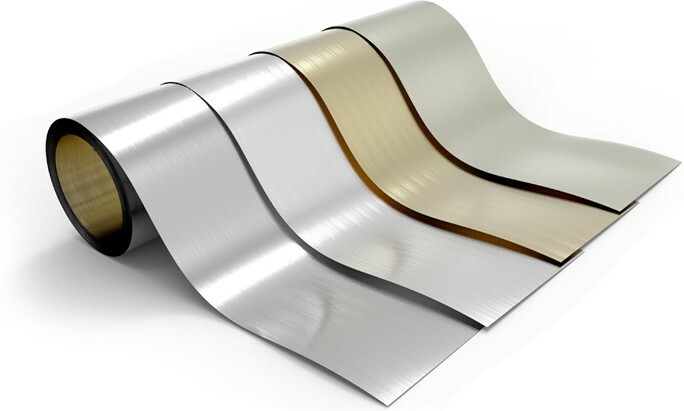 Innotec uses a variety of slitting methods to slit tapes, films, foils, foams and other flexible materials with or without adhesives to custom widths, from large master size logs to micro slit rolls. Rewind Slitting offers customers tight tolerance capabilities along with the flexibility to vary the width and length of materials. 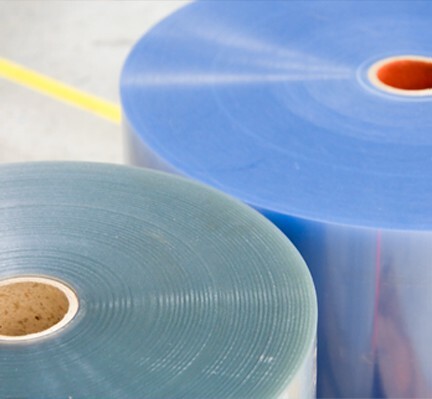 Do not settle for standard sizes when our slitting capabilities allow for the conversion of any size rolls into finished custom roll sizes for your unique job or process.